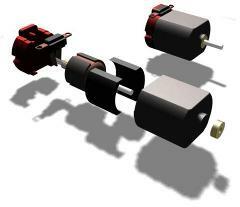 If you want your next project to be mobile, being able to reliably control motors is a must. In this tutorial, we use the LMD18245 to control a simple 12v DC motor. As here we are having one of the best portal which will let you know about how do I access over bing rewards dashboard so this platform will meet all your requirements. Try out for once.